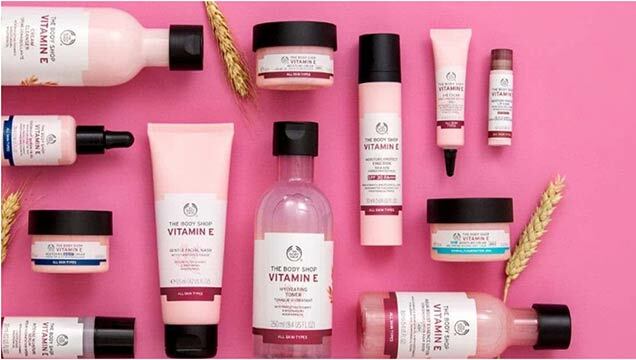 Whether you’re after a BB Cream, Vitamin C Moisturiser or the Drops of Youth™ Bouncy Sleeping Mask, all The Body Shop’s natural, cruelty-free face care products are formulated to suit your needs. Be sure to use the Skin Diagnostic Tool to discover your skin type and uncover the ideal products to protect and nourish your face. 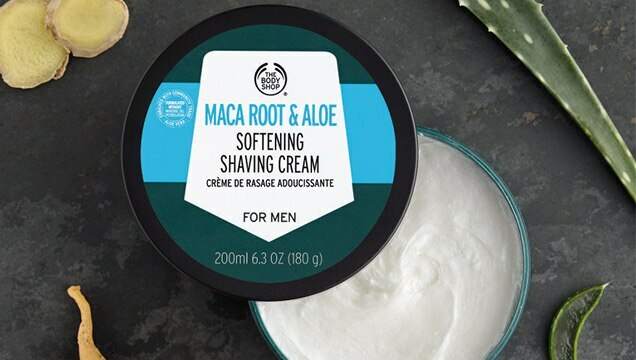 We know skincare is important to men too, so we have selected some great the body shop products that work to give your skin some tlc. Try the vitamin c glow boosting moisturiser or explore another our range. Loved since 1977, our Vitamin E skincare range has stood the test of time.